Hit a bench mark today. Can’t believe it. 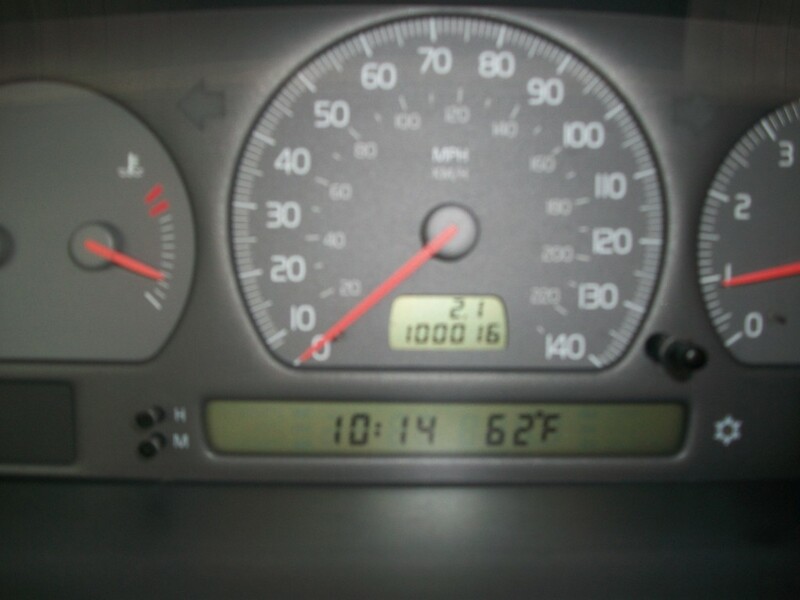 But in Volvo years I got about 200,000 miles plus to go.